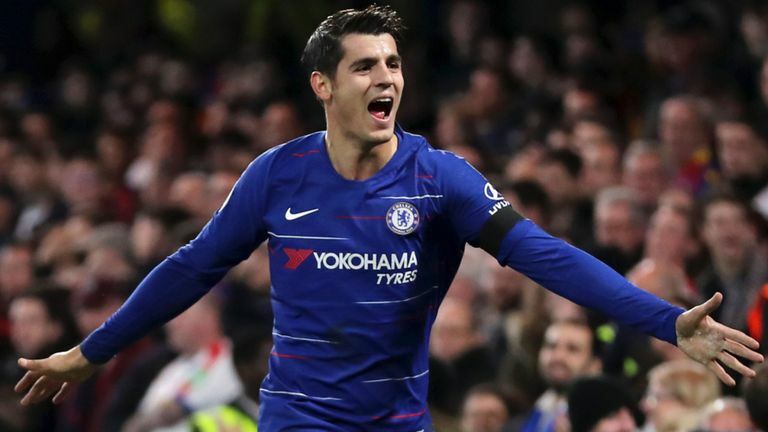 Morata has been linked with a Stamford Bridge exit after losing his place as Chelsea’s first-choice striker, with boss Maurizio Sarri preferring to utilise Eden Hazard as his main point of reference in attack. 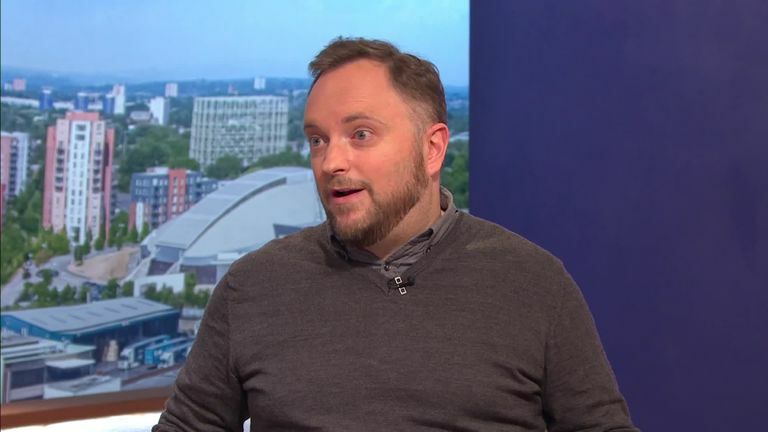 The Guardian’s Dominic Fifield thinks the recruitment policy at Chelsea is muddled and feels there is a lack of long-term planning within the current hierarchy. Blues boss Sarri has made no secret of his desire to add two players to his Chelsea squad and has targeted a reunion with former Napoli striker Gonzalo Higuain, who is currently on loan at AC Milan from Juventus. 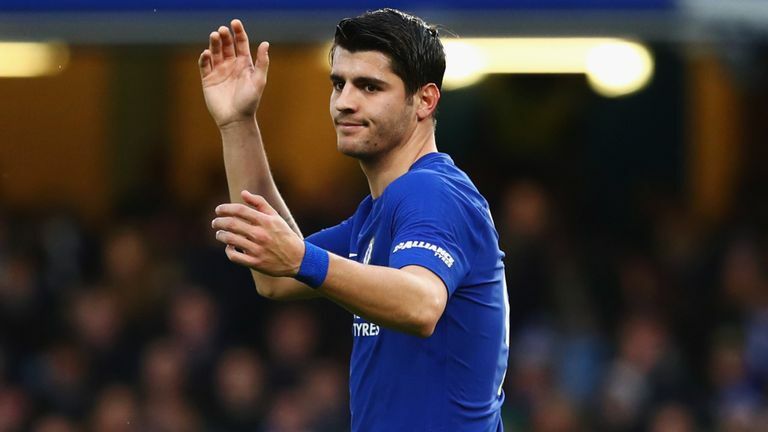 Higuain is Chelsea’s priority to reinforce their attack although the club are also weighing up a move for Bournemouth striker Callum Wilson, with the England international also interesting West Ham, who may need a replacement for Marko Arnautovic.